Auckland Car Buyer offers “cash for cars“. We buy all makes and conditions of cars and trucks. In just 3 steps you can easily turn your unwanted car into cash, Our service is reliable and hassle free with guaranteed top offer. Get a cash quote over the phone or online and know today whether you would like us to buy your unwanted car or truck. Your car or truck may be worth top cash, or it may be on the lower end of pricing. Regardless, you won’t have to look all over town to get a fair price for the car. If your car is in mint condition, expect us to make you our best offer for your car, possibly our highest cash offer. If it is in less than desirable condition, expect the same fair pricing system. We make our best or highest cash offers for all makes and conditions of cars and trucks. The car may be barely drivable. It may take a good fifteen minutes to start then spit out smoke and guzzle gas. Perhaps, the car is in perfect condition with not a dent or scratch. Whatever the make and condition of your car, we will buy it. We are specialized in buying any model such as: Toyota, Mazda, Lexus, Honda, Ford, Nissan, Mitsubishi and more, Whether used, old, damaged, wrecked, scrap, fire, flooded, salvaged, unwanted, or any other condition of a car, we will buy it. 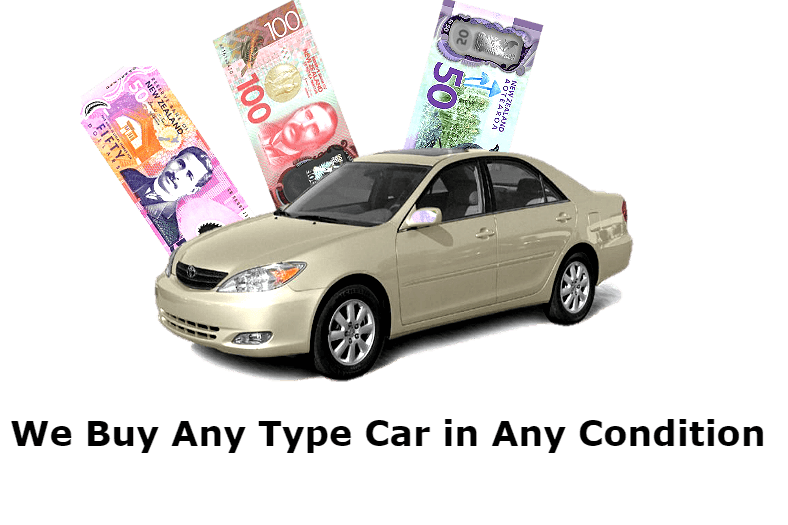 Get cash for cars of any make and condition with us. There is something nice about a convenient car sale. Auckland Car Buyer has built our business around offering our customers convenient services. Services that make selling a car a breeze. Suppose the car doesn’t run. You don’t have to pay to have it towed to get removed from us. We come to the locations of our customers in Auckland, New Zealand to buy & remove their cars and trucks. With us, you have a car buyer that works around your schedule. How? By letting our customers tell us when they have about an hour to get their cars sold and removed. When selling your car to us, We offer free unwanted car removal service across any regions in Auckland. 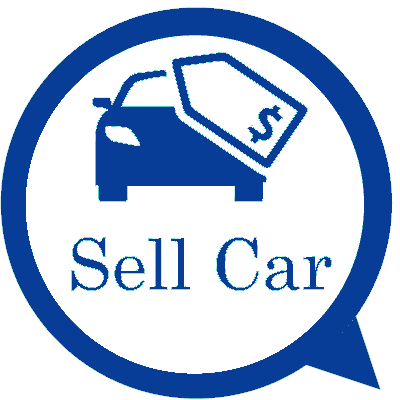 Where else can you sell your car or truck of any make and condition in three quick steps, and for top cash? That is the number one reason car owners choose us to buy their cars. We offer top cash payments. That, and we also offer many courtesy services that make selling a car or truck a breeze. Top cash for cars Auckland – Whether the car or truck is worth a couple hundred of dollars or thousands of dollars, we will make you a fair offer for it! Get paid cash instantly – Don’t wait to get paid for the sale of your car. We pay instantly.! Free car removals Auckland – We offer free car removals anywhere in Auckland! Free car wreckers & recyclers – We maximise damaged, scrap, old, and wrecked cars with our outstanding wrecking & recycling of cars and trucks. With us, you have a buyer that can make you our best or highest offer for your car or truck. You can get your car sold, removed from your premises and given cash for it, all within days or even hours after you decide to sell the car! Now, that’s quick work. When you want a cash quote for your unwanted car or truck, give Auckland Car Buyer a call. Our appraisers provide quotes for all makes and conditions by calling the number below. Online quotes can be obtained by completing our "Get a Quote" form.